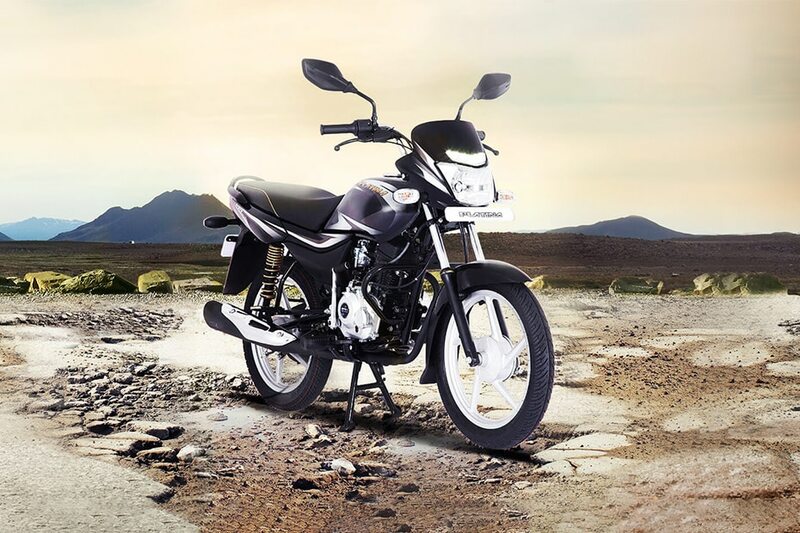 Bajaj has launched the new Platina 100 KS at Rs 40,500 (ex-showroom Delhi). The commuter motorcycle remains, more or less, the same as the other variant. It features drum units at both ends (130mm up front and 110mm at the rear). But to adhere to the upcoming safety norms, Bajaj has equipped the motorcycle with CBS as well. The new variant gets a kick-starter rather than an electric-starter as seen in the ES Alloy variant. The 102cc single-cylinder engine pumps out 7.9PS of power at 7,500rpm and 8.34Nm of torque at 5,500rpm and is mated to a conventional four-speed gearbox. It features telescopic forks at the front and twin shock absorbers at the rear. The new Platina 100 KS variant is priced at Rs 40,500, which makes it Rs 6,905 more affordable than the standard variant.